Jeff S. Pierce, D.O. founded Athletes Unlimited in 1996 with the determination to provide an outlet where athletes with disabilities are able to participate in sports socially and competitively. Athletes Unlimited’s guiding philosophy is that life is not intended to be a spectator sport. Everyone, regardless of ability, can benefit from participating in sports. Each year Athletes Unlimited hosts a golf outing to help raise money for our athletes. This year we were proud to host our 17th Annual Golf Outing for Athletes Unlimited. With the support of our sponsors we raised over $60,000! We believe that an annual golf event is an excellent way to bring people together for a good cause regardless of age, gender or ability. Each year we are fortunate enough to have sponsors donate auction items to help our cause. With competitive and recreational golf opportunities, everyone has an opportunity to have a great time, meet new people and support Athletes Unlimited. With all of our generous supporters, we were able to send many of our athletes to compete nationally. We are excited to invite you to participate in this yearly fund-raiser to benefit Athletes Unlimited. Monday August 5th, 2019 at Oak Pointe Country Club. Athletes Unlimited is a non-profit organization dedicated to providing social, recreational and athletic outlets to people with disabilities. Our guiding philosophy is that life is not intended to be a spectator sport. Everyone, regardless of ability, can benefit from participating in sports. It continues to be Athletes Unlimited’s primary goal to provide these opportunities to as many physically challenged individuals as possible. Sign up for Golf Outing. Dr. Pierce is the Medical Director of the Michigan Sports & Spine Centers. He specializes in a comprehensive treatment program for spine and musculoskeletal/joint injuries including sports & occupational problems. His extensive training as a PMR physician has enhanced his ability to evaluate and create individualized, injury-specific rehabilitation programs. He has created through research and clinical experience, an aggressive, non-surgical comprehensive spine care program. The program includes various treatment options, such as manipulation techniques, nerve testing, physical therapy and spinal injections under fluoroscopy. The goal of the program is for patients to return to their optimal lifestyle. Governor Granholm recently re-appointed Dr. Pierce to his third term on the Governor's Council on Physical Fitness, Health and Sports. He also leads the task force designated to create the prescription for fitness for the State of Michigan. Dr. Pierce is currently the team physician for college teams and consults for many professional teams and athletes. He authors a column in Hockey Weekly, "Ask the Doctor", which has educated and advised the hockey community for over 3 years. He is known throughout the entertainment community as "Doc Rock" treating entertainers who perform at local venues. 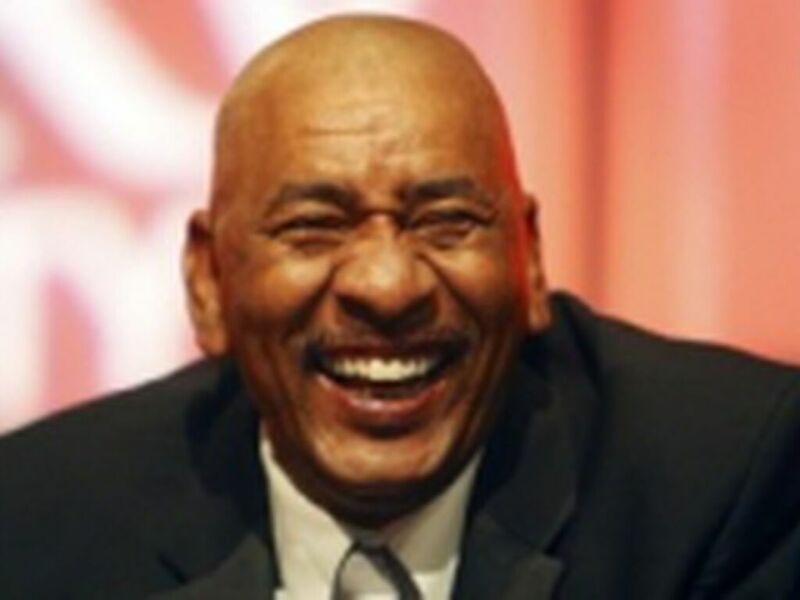 George Gervin is a retired American professional basketball player. Gervin is widely regarded to be one of the greatest shooting guards in NBA history. Kris is a native of Toronto, Ontario. Kris was a Third Round selection of the Winnipeg Jets, 62nd overall, in 1989. 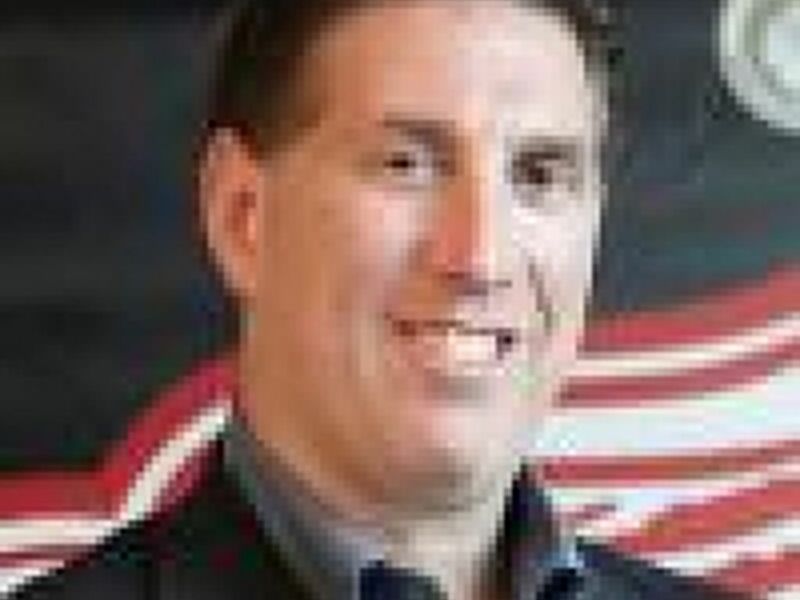 Kris has played with the Red Wings since 1993, and was an integral part of Red Wing Stanley Cup Championships (1996-97, 1997-98, and 2001-02, 2007-08). During the Wing’s Stanley Cup run, Kris was a member of the famous “Grind Line” built on speed and grit. In 2004, Kris won the Frank J. Selke Trophy, awarded to the NHL’s best defensive forward. 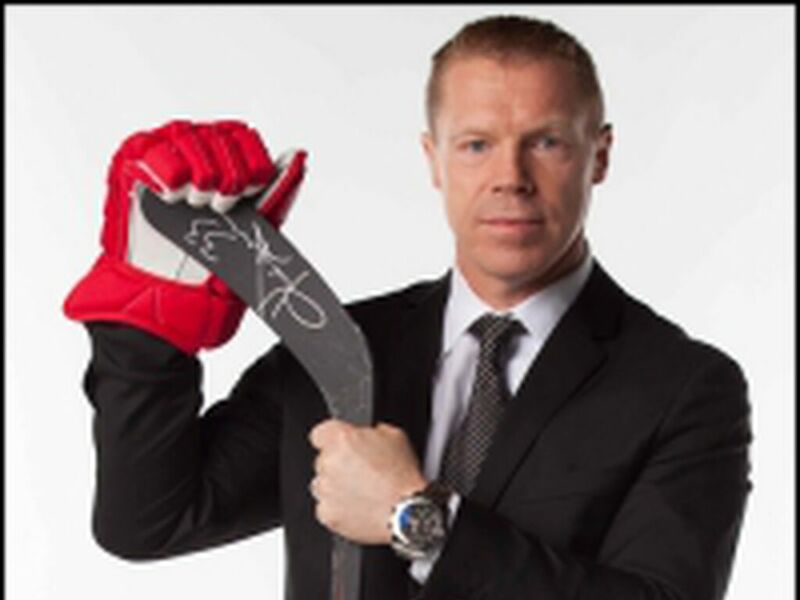 Kris was a member of the Canadian Olympic Hockey Team that competed in the 2006 Olympic Games (Torino). © 2019 Athletes Unlimited. All Rights Reserved.